“Power Rangers” takes aim at a 13-22 demographic to be sure with a story that combines “Transformers” with “The Breakfast Club.” A lot of attention is paid to story and rooting these five Rangers in reality. They are outcasts and renegades who have made mistakes. They seem to be attractive and cool on the outside but all experience some kind of pain, something that will surely resonate with teen audiences in a today’s era of digital appearances versus reality. 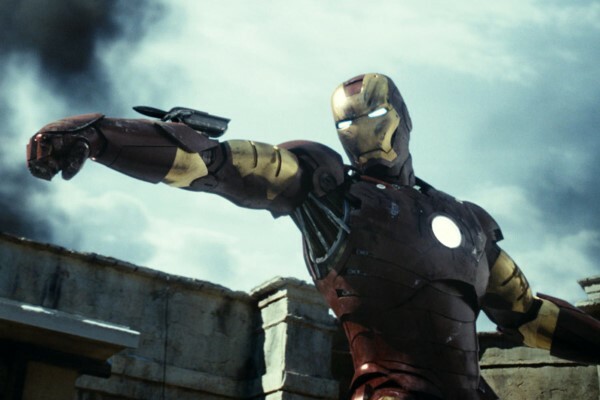 But what screenwriter John Gatins (“Real Steel”) and the two writing duos who worked on the story put into character development takes away from the entertainment value. The action of “Power Rangers” is delayed, scarce and no more remarkable than anything seen in the “Transformers” films, despite director Dean Israelite’s solidly kinetic direction. All the attention to giving the story some heart ends up taking away from the entertainment value. In other words, in an effort to avoid the pitfalls of a “Transformers” film (all bots and no emotions), “Power Rangers” ends up being one of those classic, overdone origin stories. A huge chunk of the movie is dedicated to the Rangers becoming worthy enough to morph into their armor, a step we know they will take. The fact that they earn it doesn’t necessarily make the payoff sweeter when any fan of the movies knows it wouldn’t be a “Power Rangers” movie if the Rangers didn’t morph, or get in their Dino-Zords, or become the Megazord. Camp doesn’t play well in modern blockbusters, but historically it’s an essential energy of the “Power Rangers” franchise. 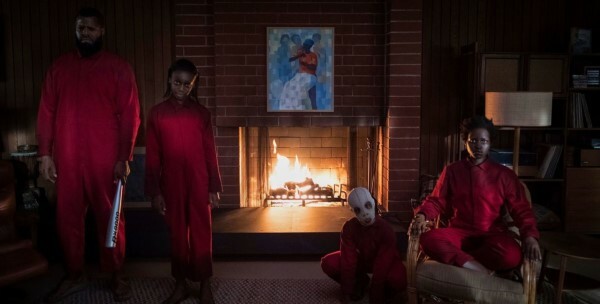 The movie does not embrace it, but neither can it avoid it – the whole series is about someone who just wants to take over the world and keeps making monsters to attack the same city, a plan that every time is thwarted by a group of teenagers. 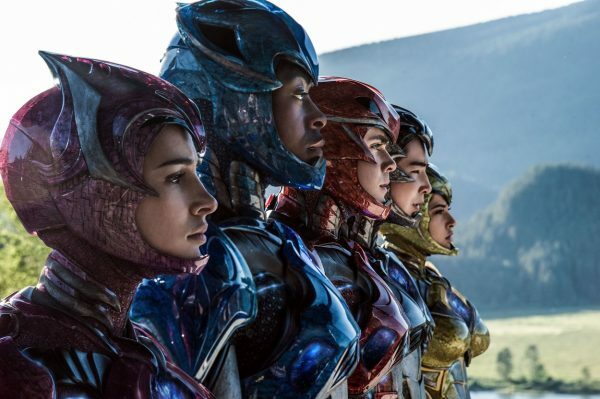 In approaching the material this way – focusing on character to make the “Power Rangers” content more meaningful yet not figuring out a way to make it equally more fun – the film straddles two incompatible tones. 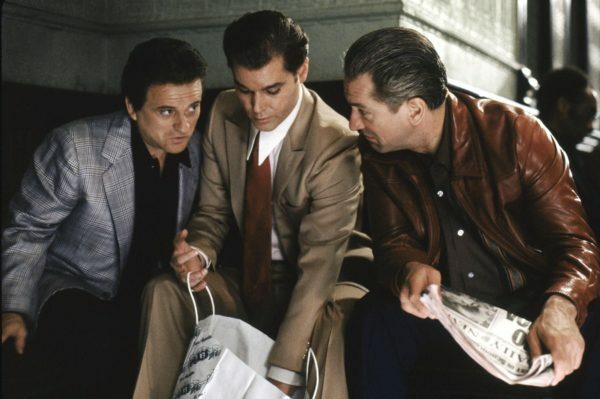 The film works toward and understands the value of both tones, but they only inhibit or contradict each other. 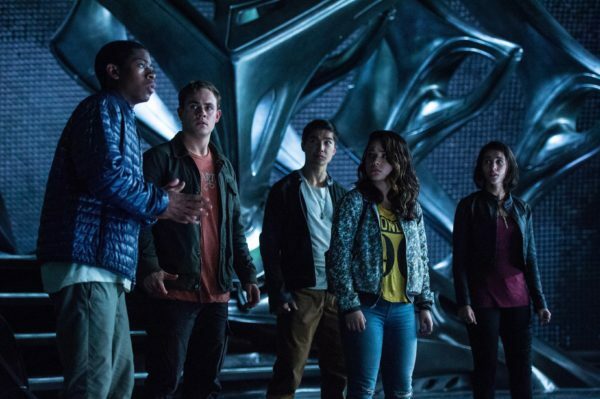 On the positive side, the art direction brings the previously spandex-and-plastic-clad Power Rangers to life in a visually compelling way and the stars – Dacre Montgomery, Naomi Scott, RJ Cyler, Ludi Lin and Becky G – make the script’s character work feel worth it. “Power Rangers” is certainly not terrible, but struggles to be unique in a highly competitive blockbuster landscape. 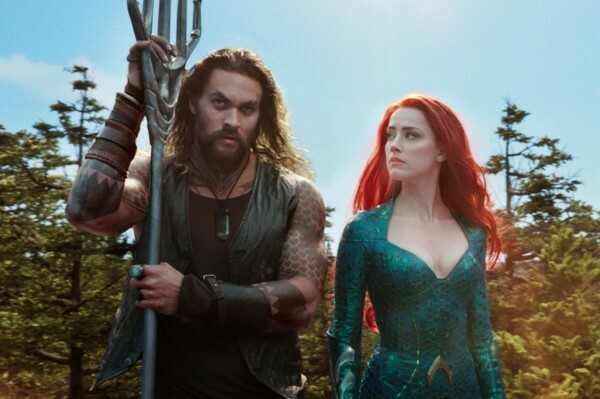 The elements of the film all feel borrowed from other superhero or “teens with powers” movies and not quite enough of the show’s spirit makes the cut to give ample props for the nostalgia factor. Far from an embarrassment, but far from a success.